For parents and friends we have a waiting room with a glass partition allowing you to watch the class while it is in progress, seating area to kickback on your I phone, or head downstairs and take advantage of the many services that Pacific Square has to offer – shopping, groceries, cafes and more. 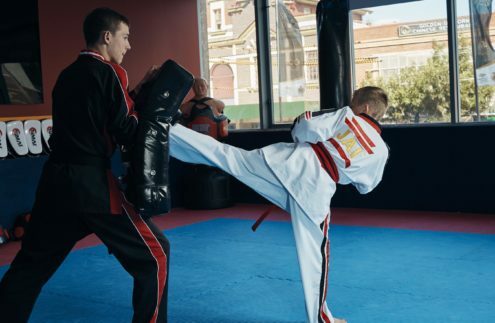 Everyone enjoys the professional feeling of JAI Martial Arts, trademarked for its Skills for Life. 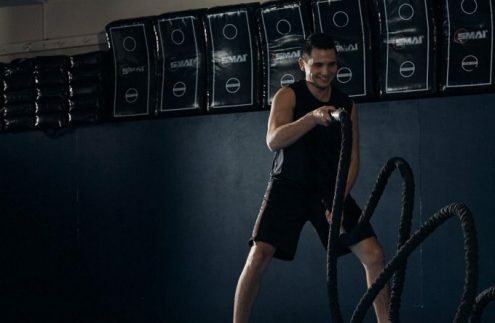 Our professional facility creates the environment to foster confidence, self esteem and improvements in fitness and well being. 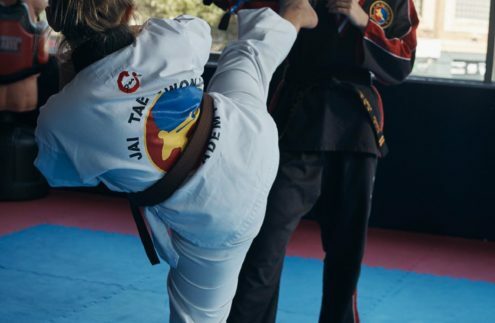 Adults seek out our centre as an alternative to gyms, making our martial arts classes not only about learning a discipline, but also about improving fitness, flexibility, strength and endurance.